Health insurance policies vary from province to province. Students planning to study in Canada should research the availability of insurance in their intended province of study. 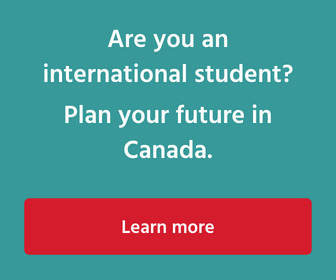 International students in Canada are required to obtain health insurance for the duration of their stay in Canada. Certain provinces offer provincial health coverage to certain international students, either for free or for a premium. In these cases, international students are usually required to apply to the province. Often, in cases where provincial health insurance is not available, students are required to purchase private insurance. This can often be done through their school in Canada. Institutions in provinces which do not offer provincial healthcare coverage to international students may require these individuals to subscribe to mandatory health plans, while other institutions may offer optional coverage plans. Provincial coverage for international students? Holders of study permits for more than three months and less than 12 months may be eligible if they can show their intention to reside in Alberta for at least 12 months. Students under 18 must be added to a parent or guardian’s insurance. Must apply within 90 days of arrival in Alberta. British Columbia Yes Minimum six month study permit Coverage begins after three months. International students are advised to apply immediately upon arrival; coverage begins on the first day of the third month following. For example, if a student arrives on August 25, his or her coverage would begin on November 1. International students should seek coverage for those three months. 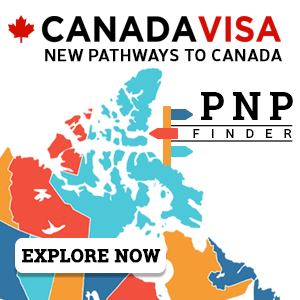 New Brunswick Yes Minimum 3 months residence in New Brunswick. date of arrival in New Brunswick. 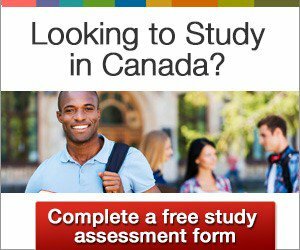 Nova Scotia Yes Minimum 12 month study permit Student can apply for coverage the first day of the thirteenth month following the date of arrival in Nova Scotia as a student. The student must not have been outside the province for more than 31 consecutive days. A student arriving in Nova Scotia in July cannot apply until August of the following year. For continuous coverage, a copy of each study permit must be submitted to Nova Scotia Health Card (MSI) and a declaration must be signed each year. Ontario No Most Ontario universities participate in the University Health Insurance Plan (UHIP). International students at participating institutions must enrol in this plan, unless otherwise exempted. Prince Edward Island No International students are required to obtain private insurance. Institutions may offer their own coverage plans, which may be optional or mandatory. Consult the institutions for further information. Students from Belgium, Denmark, Finland, France, Greece, Luxembourg, Norway, Portugal and Sweden may be eligible due to bilateral agreements between Quebec and their country. Some student scholarships in Quebec include provision of health insurance. Unless otherwise exempt, international students are required to obtain private insurance. Institutions may offer their own coverage plans, which may be optional or mandatory. Consult the institutions for further information.